Monday is finally here! I don't think I've ever been happy that Monday arrived, but I am today. 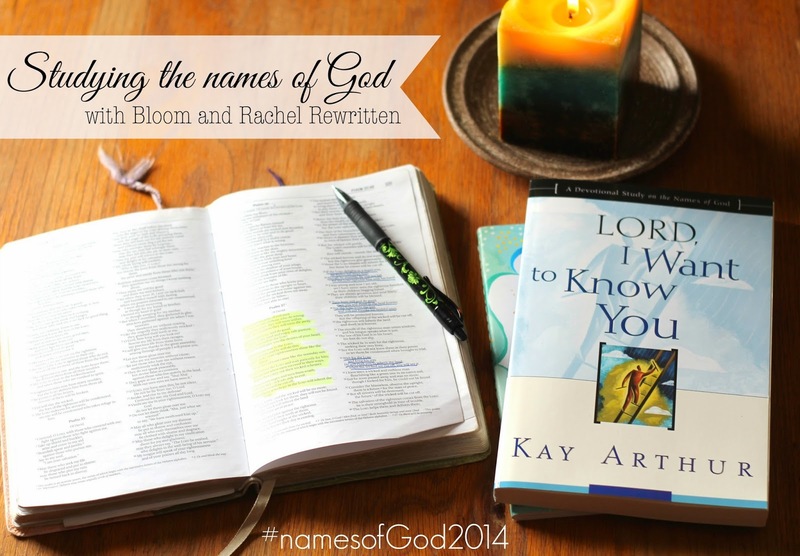 Nicole and I are starting our blog Bible study today and we are SO thrilled! And to celebrate this day, I made a vlog! Who am I? Crossing another thing off my #twentysixwhile26 list! Well, I'll stop typing and let y'all just listen. Vlog Post from Rachel Dillard Walker on Vimeo. I'm so excited to start this! I read the introduction to the book this weekend and couldn't wait to start! Not sure if you have ever used Google Hangout, but might be cool one day to get some of us together for a video chat! I don't know how many people are joining in, as there is a limit on Google hangout, but if I can help in some way, please let me know! Couldn’t have asked a better person to head this up with me. Your heart is exactly what we need. So thankful for your love and your encouragement! So ready to see what God will do! Loved this! You are so right, it's wonderful to hear the voice behind the blog! I was late ordering my book, but I am definitely planning on starting with y'all later this week! Happy Monday!